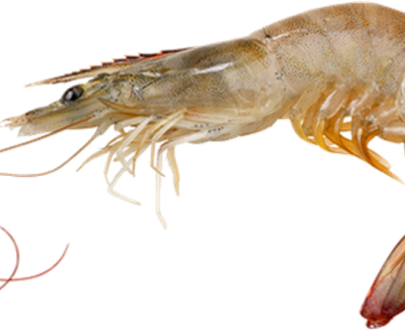 The succulent tropical region’s native crustacean. 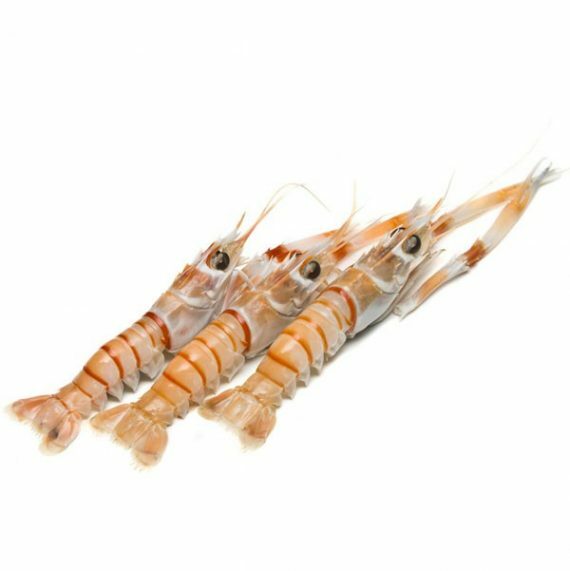 These soft shelled giant prawn look-alike have a unique tasting meat mainly from its fleshy tail. 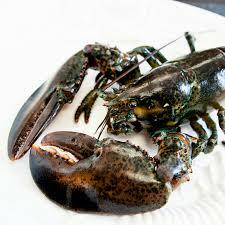 Offered to you whole, get the most of their remarkably sweet flavour and firm and tender texture. A must-try for prawn lovers.